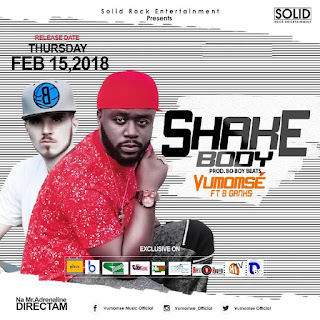 Multiple award-winning Cameroonian artiste,Vumomsé drops brand new gospel single (audio and official music video) titled‘Shake Body’ featuring venerated U.S. gospel rapper B-Ganhs. 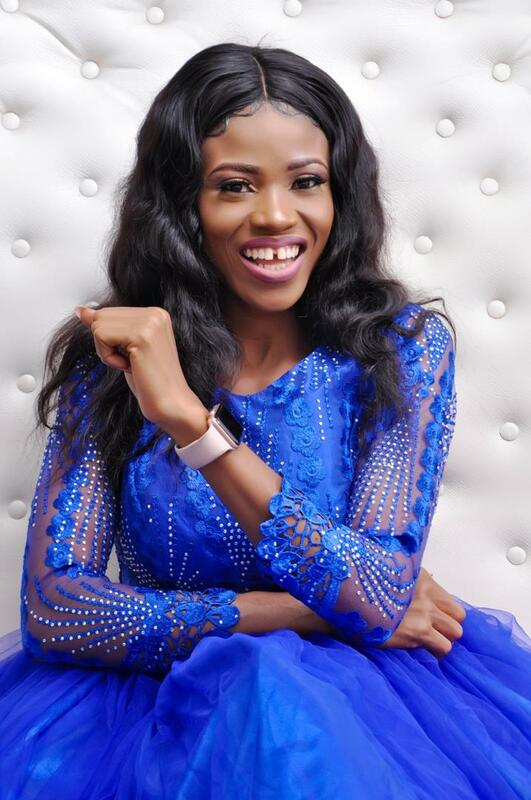 Vumomsé is not a new name in the Nigerian music industry, he gained more prominence from his previously released and widely accepted thanksgiving single – ‘If No Be God’, which also expanded his fanbase and gave him respect in the country. 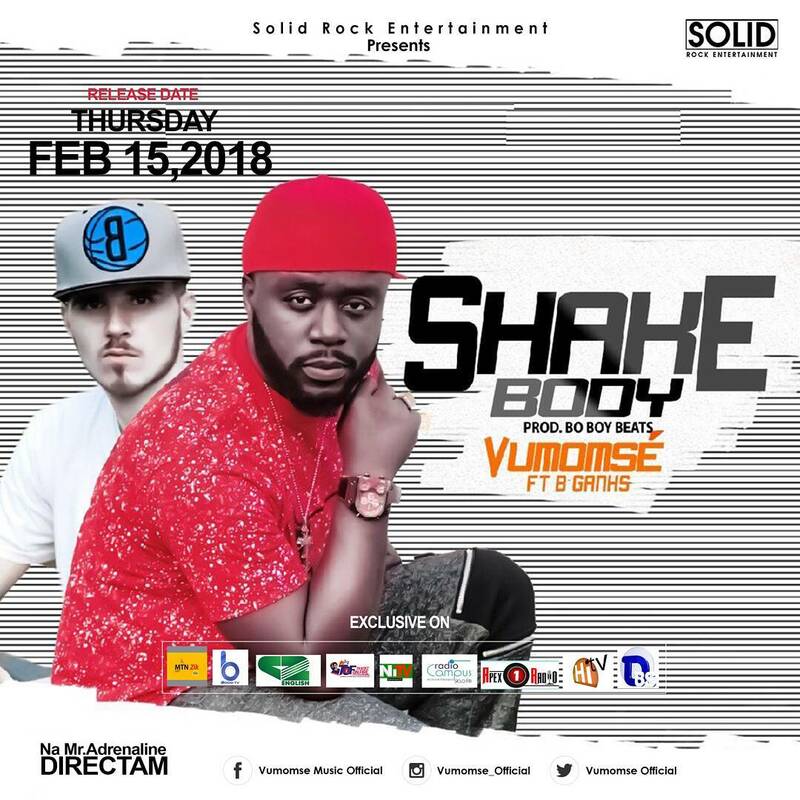 ‘Shake Body’ was produced by talented Nigerian music doctor, B.O. 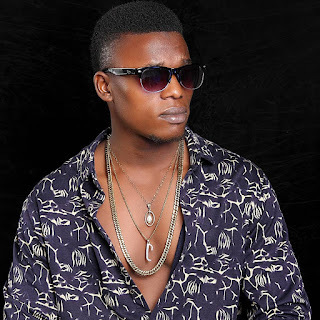 Boy Beat, mixed and mastered by Dell Silent Riot in Detroit Michigan, USA, while one of the most reputable video directors in Cameroon, Mr. Adrenalinedirected the music video. Join the Solid Rock entertainment singer,Vumomsé and B-Ganhs in singing along and grooving to the happy vibe.